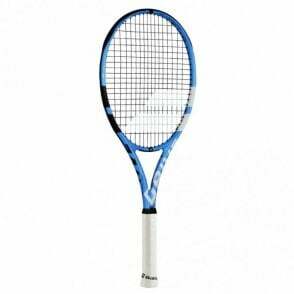 These Babolat tennis rackets (inspired by Rafa Nadal's Pure Aero) are the ideal choice for a player looking for a midweight, maneuverable racquet that delivers excellent spin potential. 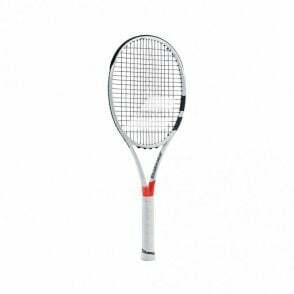 With an eye catching design, this 100% graphite tennis racket would be ideal for the intermediate player looking for spin thanks to the aerodynamic frame shape. 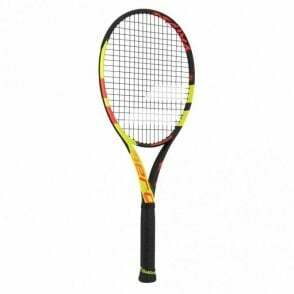 Babolat Aero G tennis racket 2019 is the ideal midweight racquet. 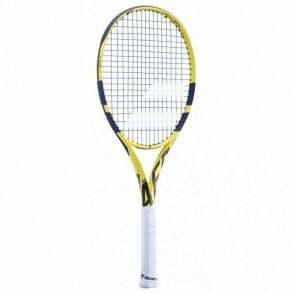 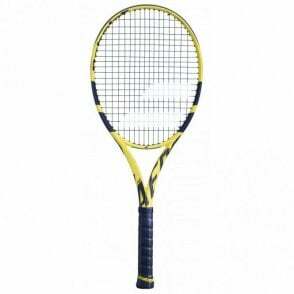 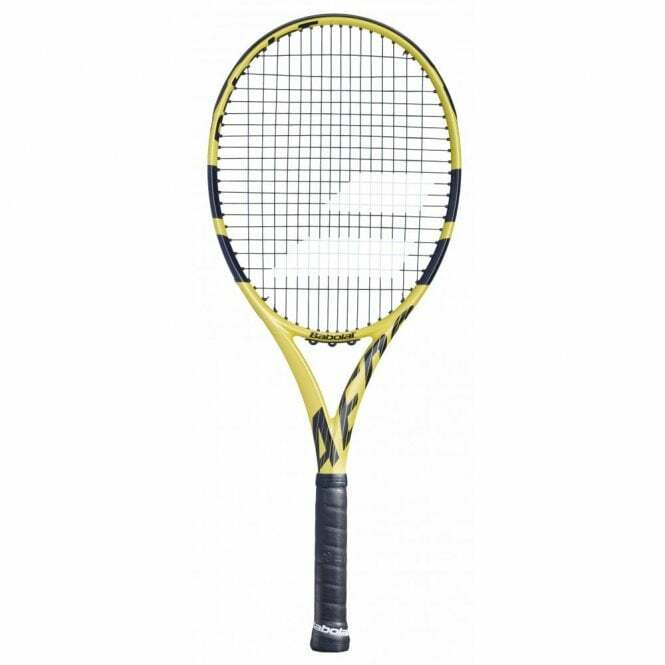 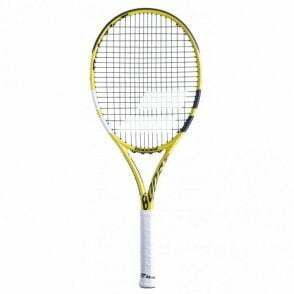 At only 270g and with a 102sq in head size, this would be the perfect choice for junior player moving to a heavier full sized adult racket or those players wanting excellent maneuverability with a 100% graphite racket yet still delivering some good power and excellent spin.